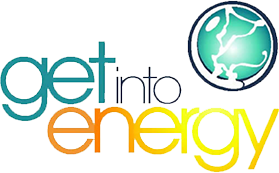 Transition to a career in energy! Energy careers offer job stability, hands-on work, and opportunities for advancement. Develop and strengthen your social network. Social media is becoming increasingly important to accessing and getting a job. Create a social media profile on sites such as LinkedIn. Be sure to also network by talking to friends, family, and current and former colleagues. Write an ENERGY INDUSTRY-FRIENDLY resume. Translate your job experience into a strong resume, as some employers may not understand how your experience and training equate to energy jobs. When writing your resume, showcase your accomplishments, including special training you have received. Practice makes perfect, so participate in mock interviews at career fairs, your local one-stop career center, or other opportunities. 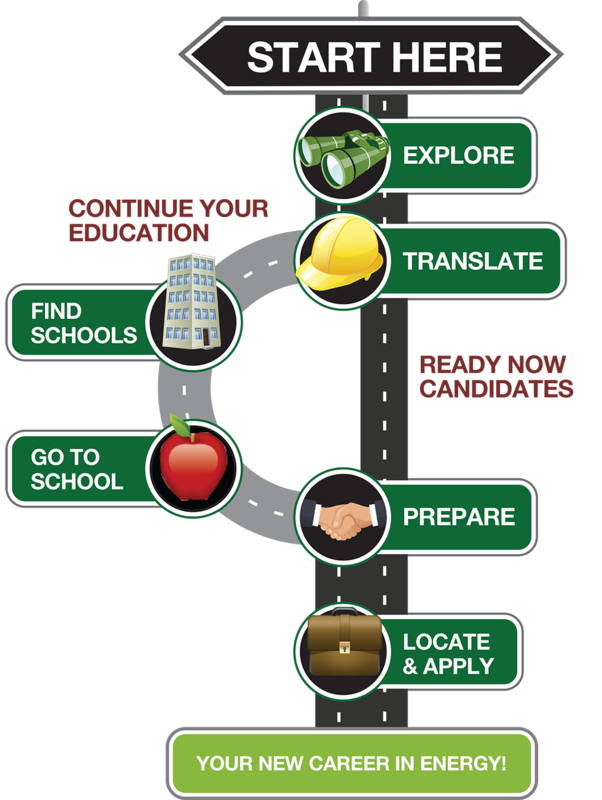 Many utility companies have applicants take a pre-employment test as one of the initial steps in the selection process. To pass, you will need to demonstrate understanding in math, communications, problem solving, and mechanical reasoning, so you should brush up on the basics to gain employment in the energy industry. To help increase your success, the Edison Electric Institute (EEI) has developed practice tests. Although these tests will differ slightly from the real test, it would be beneficial to become familiar with these tests, as it will help you understand the test better and may increase your chances of qualifying for an interview. Many energy companies provide free access to the practice tests. Look at your local utility’s website in the career section.